Keeping track of finances of seniors is a challenging task. 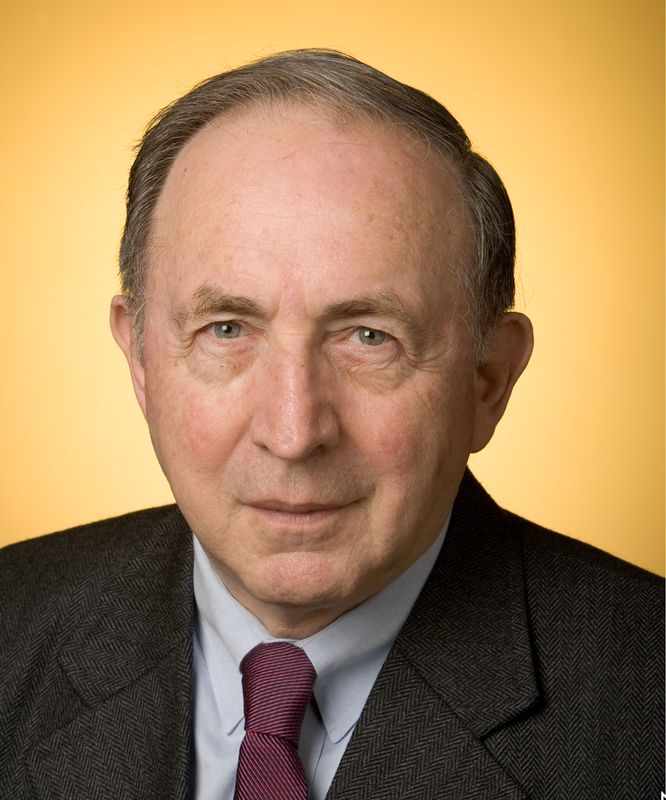 Men and women above sixty-five years will need living expenses for at least another twenty years. Meanwhile existing savings will decline by 36% to 50% from inflation plus another 10% from the depreciation of the dollar. At the same time end of life medical expenses will increase by 300% while Social Security will run out of cash. This blog offers insights how economics will dictate the ability of US seniors to manage through the declining years of their lives. 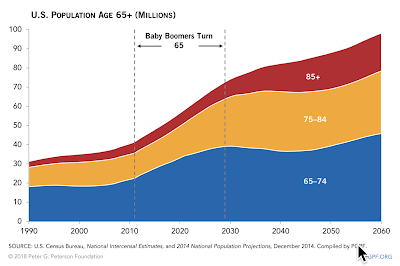 As the number of young people under the age of 18 declines, the population of An increase in the aging of seniors will be the dominant influence to the generation of "baby boomers" as they turn to 65 will equal the number of young adults. The largest increase in the US population over 65 is currently taking place. Their numbers will reach 70 million. This includes a boost in the number of 75-84 years old. 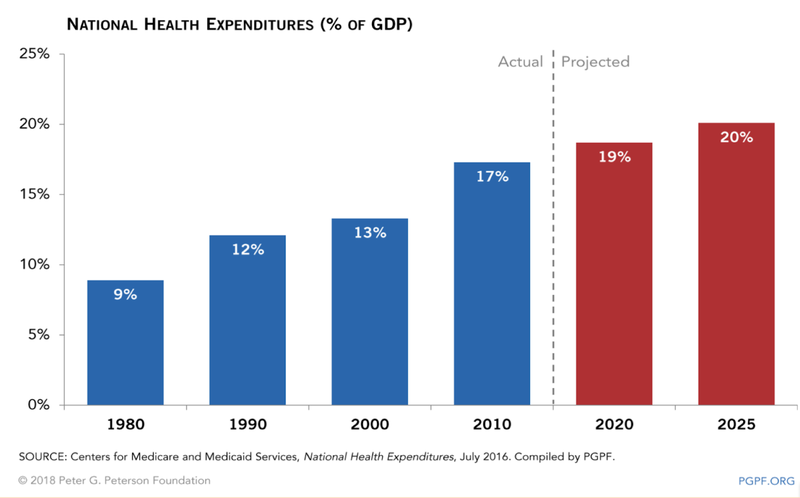 Major health programs and social security overwhelm the rising costs of health programs while costs of government incur deficits plus increases in debt. That suggests that former reliance on public support is unlikely. Increased dependency will be placed on funds from personal savings. 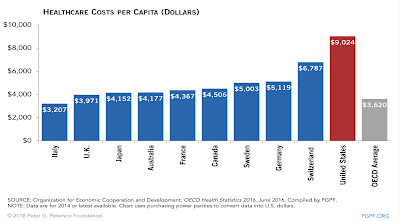 The high USA medical costs reflect a splintered approach to medical care that delivers unequal services with high administrative expenditures. In comparison, a country such as Canada, can deliver good levels of uniform care at less than half the cost. 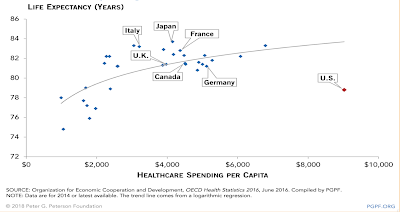 USA, with the highest health care spending per capita has nevertheless a lower average life expectancy than all European countries. 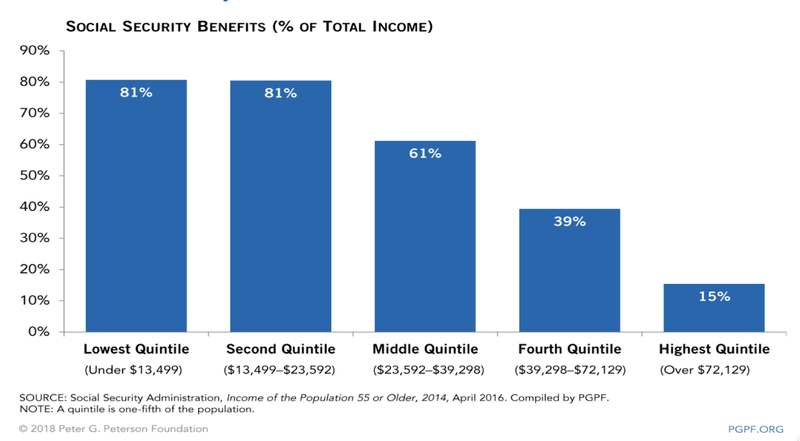 That suggest that seniors requiring medical assistance must devote special care to the quality of their medical providers. Higher income seniors may sufficient funds to depend on their own resources for a satisfactory retirement. 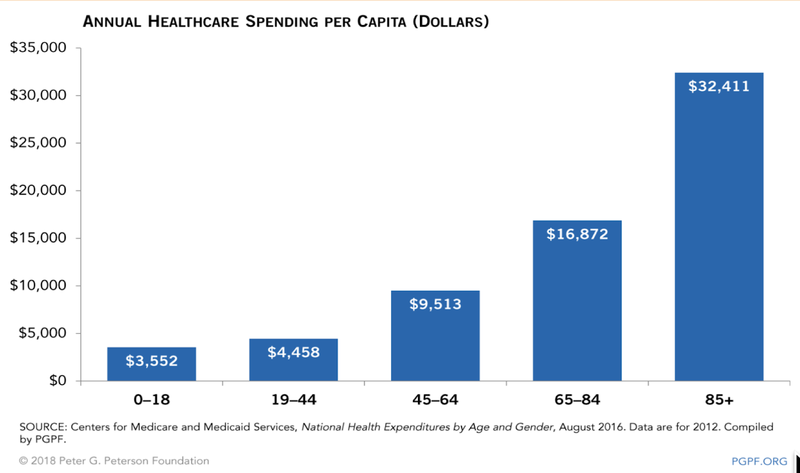 The rising number of seniors in the US society can be seen as a structural change in the ways how healthcare can be delivered. 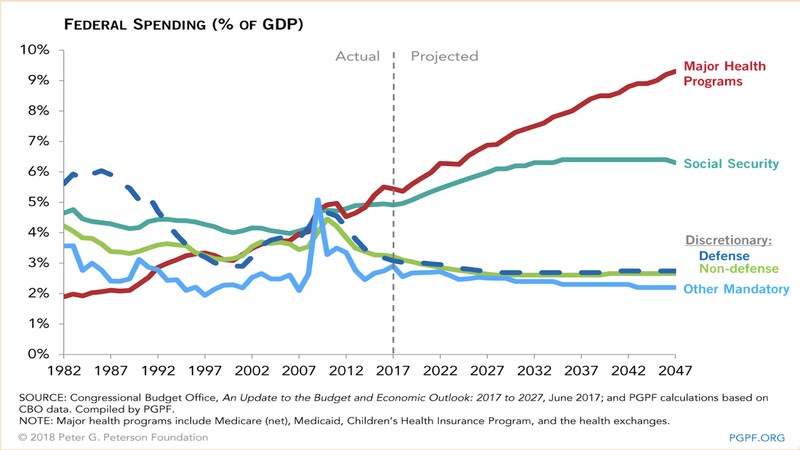 This blog shows that the financing of welfare may be inadequate in the future as inefficiency and insufficient funds will increase the dependency of seniors on personal savings to sustain themselves at end of life. 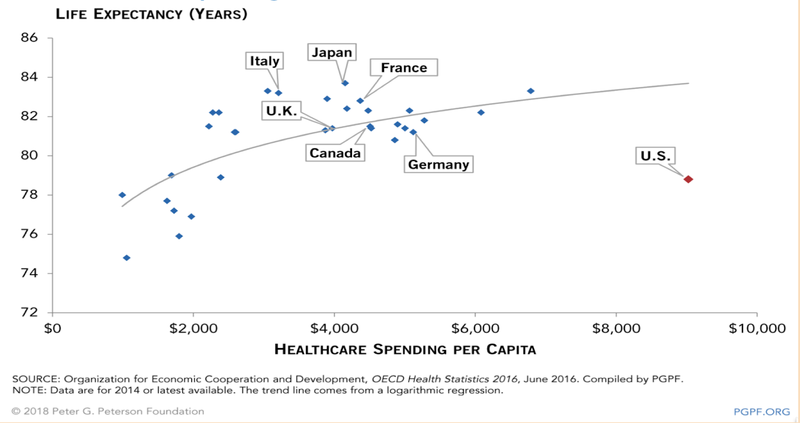 Increased savings rather than dependency on public funds from now calls for reducing expenditures and accumulation of funds to pay for rising end of life health support costs.